Poinciana in Kissimmee, FL by LGI Homes | CHRISTOPHER DIAZ, P.A. If you are looking to upgrade your lifestyle with a new, meticulously designed home in a premier location, you owe it to yourself to visit LGI Homes at Poinciana! Residents of this gorgeous community will enjoy an active lifestyle situated among the serene lakes and breathtaking nature preserves of central Florida. Conveniently located off US-17, Poinciana highlights high-quality homes at affordable prices in an ideal setting. This picturesque community hosts an array of amenities including an assortment of children’s playgrounds, community parks, multiple pools, and sports courts for athletes of every age and skill! Within minutes of Poinciana, homeowners can take advantage of a variety of recreational activities. Spend the day exploring nature at one of the many nearby nature preserves, including the Walt Disney Wilderness Preserve. Additionally, Orlando’s best shopping, dining and world-renowned amusement parks are only minutes away. 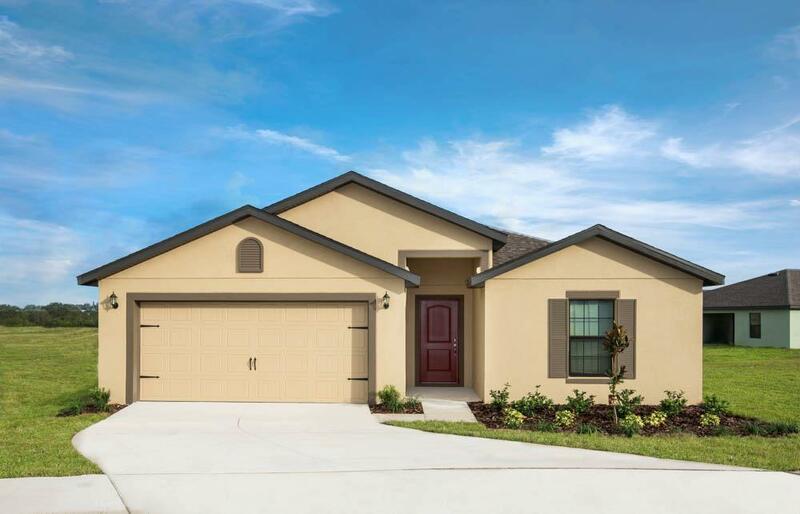 LGI Homes offers a variety of desirable floor plans to choose from at Poinciana, ranging from thoughtfully designed three-bedroom homes to spacious five-bedroom homes. Every home at Poinciana comes standard with unbelievable upgrades, including a full suite of energy-efficient kitchen appliances, granite countertops, front yard landscaping, gorgeous flooring and beautiful wood cabinets.